Obituary for John Leonard Quill, Jr. | Arehart-Echols Funeral Home, P.A. 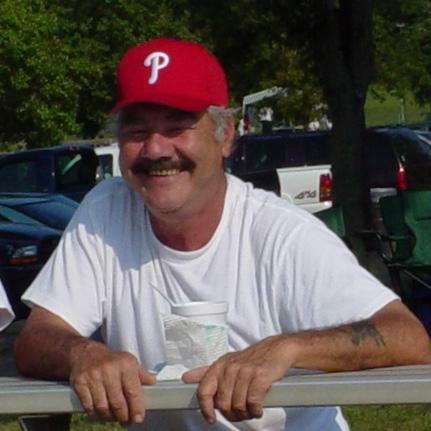 John Leonard Quill, Jr., 75, of LaPlata, MD passed away on February 6, 2019 at his home. John was born in Washington, DC on October 20, 1943 to the late John L. Quill, Sr. and the late Aileen M. Quill. John was the beloved husband of, Georgene “Jeannie” Quill; loving father to, Lori M. Quill, Lisa M. Quill (Patrick K. Wood) and Deni Quill Bayer (Kris); proud grandfather to, Danielle M. Quill, John Quill Bayer, Lucas Quill Bayer, Joshua Quill Bayer and Gage Quill Mead; and member of a large extended family. The family will receive friends at Arehart-Echols Funeral Home, PA (201 St. Mary’s Ave., LaPlata, MD) on Friday, February 8, 2019 from 2PM to 4PM and from 6PM to 8PM; with Prayers at 7PM. A Graveside Service will be held at Fort Lincoln Cemetery (3401 Bladensburg Rd., Brentwood, MD) on Saturday, February 9, 2019 at 12:30PM. In lieu of flowers, donations can be made in John’s memory to your favorite charity. Online condolences to the family can be shared at arehartechols.com.